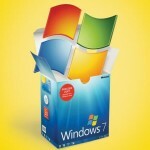 Enlaces para descargar Antivirus para Windows 7: AntiVir Personal – Descargar. Avast Antivirus Home Edition – Descargar. AVG Anti-Virus 8.5 Free – Descargar. 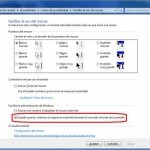 Microsoft Security Essentials Beta – Descargar. PC Tools Antivirus Free Edition – Descargar. Comodo Antivirus Internet Security – Descargar.